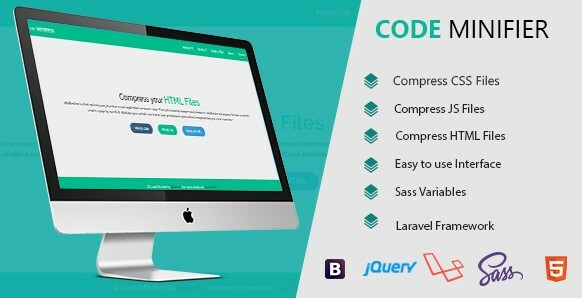 Code Minifier is a super fast and lightweight php script that minifies and compresses CSS, jаvascript and HTML code to boost website load speed. It automatically detect and remove older CSS scripts that modern web pages do not use to display your web pages. It also minifies unnecessary large CSS rules into much smaller code. The actual style and layout of a web page will not be affected by using this compressor. You can select from 4 levels of compression, depending on how legible you want the compressed code to be versus degree of compression.